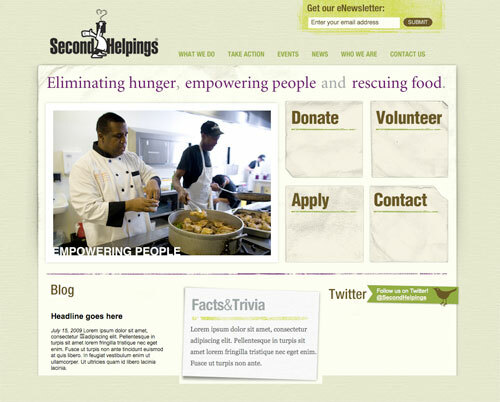 Our first ever Project found us creating a website for Second Helpings, an organization dedicated to eliminating hunger and empowering people for success in the culinary industry. We kicked off the Project with a noontime lunch crafted by the Second Helpings culinary students and used that time to get to know the SH team and craft our plan of attack for the next 23 hours. Bellies full, we moved swiftly into planning and designing the site for the afternoon. By early evening, the home page design was finished and we had snacked on a fair amount of Twizzlers, M&Ms and other treats provided by the SH team, which kept us going into the wee hours of the morning. Being our first try at making a website in 24 hours, we weren't exactly sure how much of the team we'd need, so we played it safe with two developers (Jordan and Jack) and plenty of team members ready to plan and jump in as necessary. We had fun explaining to Nora Spitznogle from the SH team that a wireframe is not the same as a wire hanger, PJ crossed the line, and Ben Shine serenaded us with late night improvisational guitar picking. 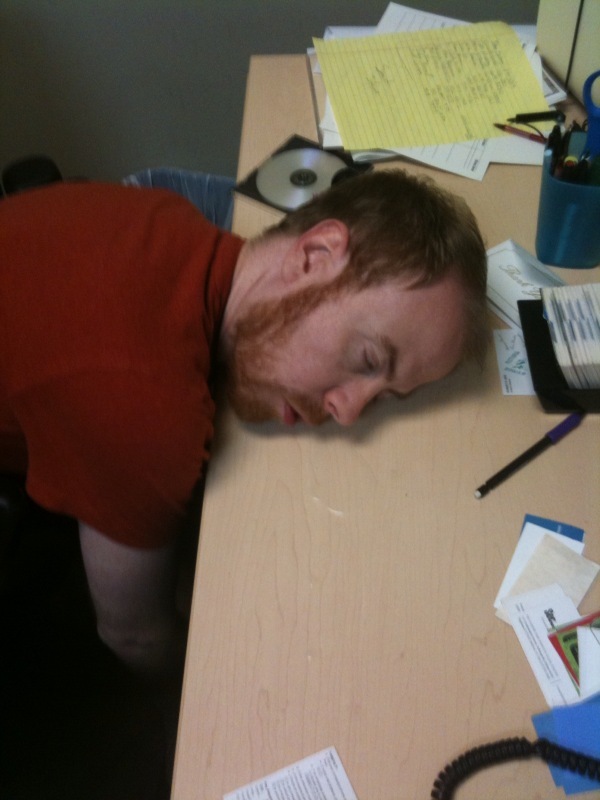 We were an hour late launching the site, but it was totally worth it. And we figured that wasn't too shabby for our first time. 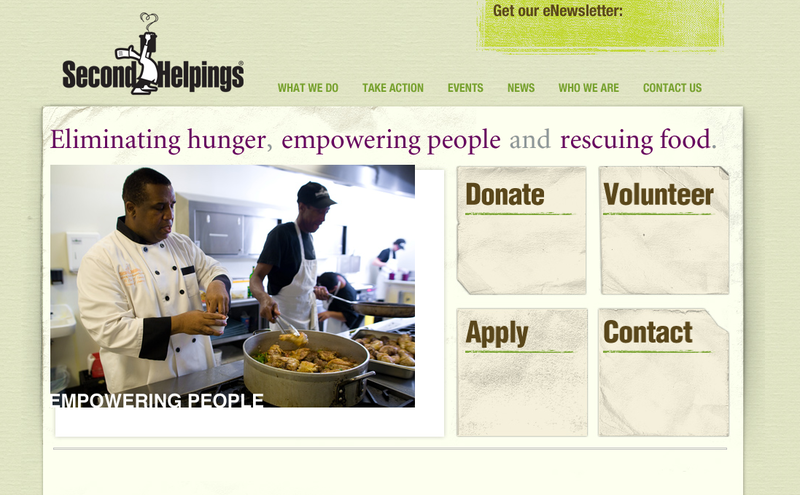 We present to you the new Second Helpings site! We're thinking it was something as simple as having quotes around a zero (like "0") when it wasn't supposed to. It's hard to believe that while the good people of the City of Indianapolis were mostly sleeping, our dedicated group has been banging out designs, code, and in general just a ton of work to get the site together in 24 hours. No more "that's what she said jokes"!!!!!! !